Vision Team Las Vegas believes in living passionately. Our team helps you live passionately by embracing every moment, simplifying your life, and giving you freedom. We promise the users of our home a simple, personal, and reliable experience. Our home is UNLV’s vision of a sustainable and health conscious home for active aging citizens of Las Vegas and beyond. We combine the history of the past with the technology of the future. 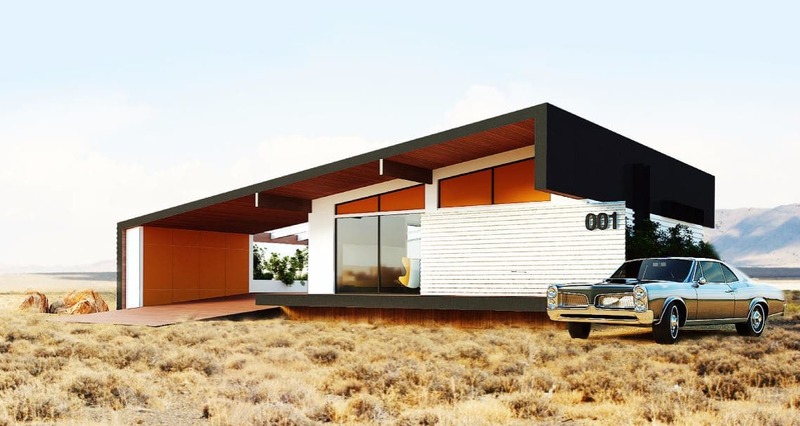 Let’s bring back the nostalgic and homey feel of 1960's Vegas and integrate the cutting edge in sustainability & home automation tech. 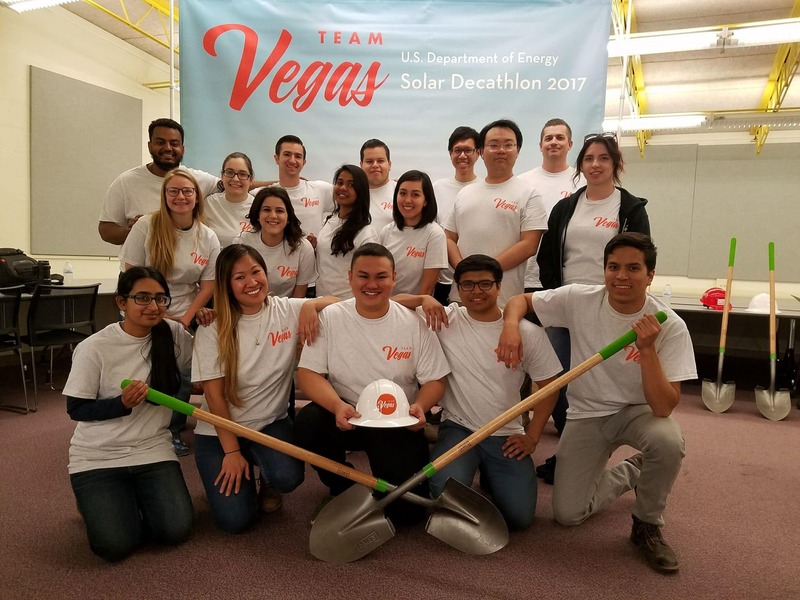 Past Success The 2013 UNLV's Solar Decathlon Team came in FIRST in the United States and SECOND in the world. Meet the Team Our Team is composed of students from architecture, engineering, sciences, and business of all levels. Being a part of this project provides the students the opportunity to get hands-on experience in working in a real world environment. Interdisciplinary projects and communication are allowing these students to learn so much about solar and efficient design. Our success thus far is a testament to our innovative curriculum, dedicated faculty and students, and strong community partnerships—but we need your help to continue moving our project forward. Join us as we strive to make UNLV a leader in renewable energy, water conservation, and sustainable design. We hope we can count on you as valuable members of Team Las Vegas, as we all strive to win! We want the community to be informed and engaged with all efforts being made for the competition. Want to know the latest news for our team and the competition? Follow us on social media!